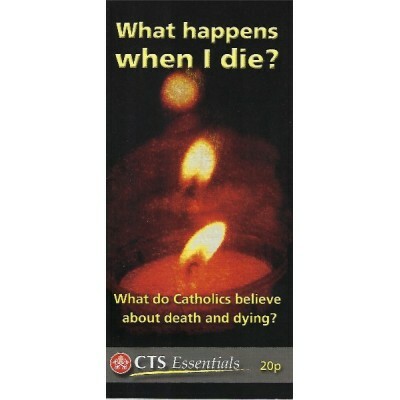 CTS Leaflet - What happens when I die? 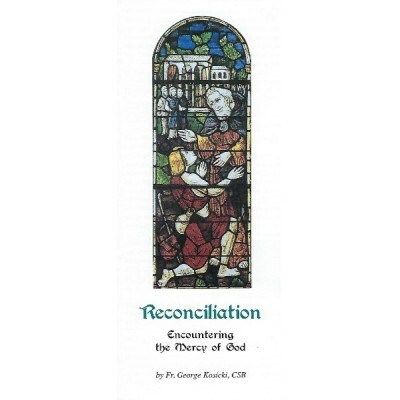 What do Catholics believe about death and dying? 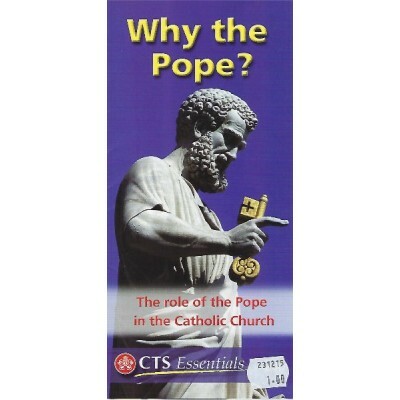 25 pack of Leaflets, also sold individually.. 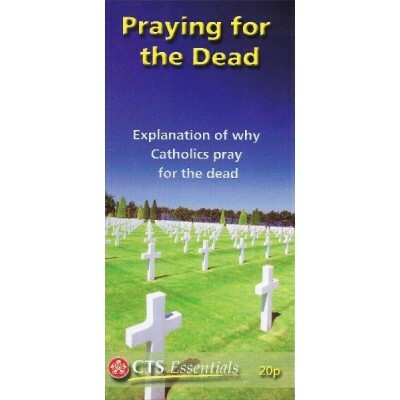 Explanation of why Catholics pray for the dead 25 pack Leaflets, also sold individually..
How to pray the liturgy of the hours. 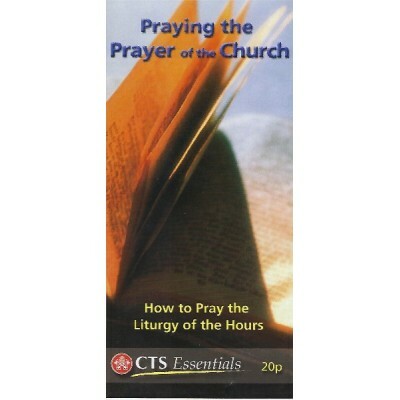 25 pack leaflets, also sold individually.. 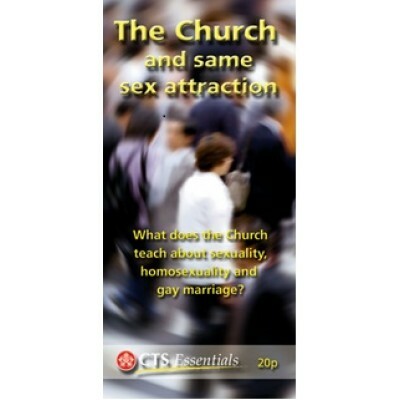 Pack of 25 eight-sided leaflets, also sold individually ..
What does the Church teach about sexuality, homosexuality and gay marriage? 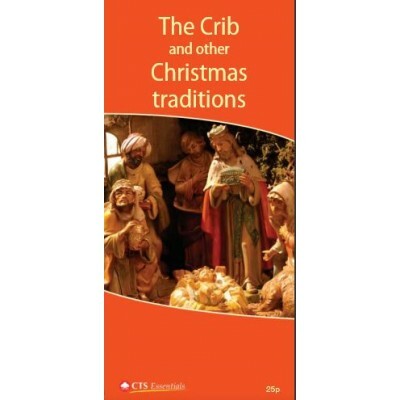 25 Leaflet pack, also sold individually .. 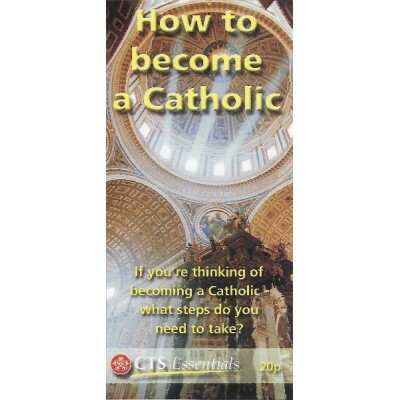 If you're thinking of becoming a Catholic - what steps do you need to take? 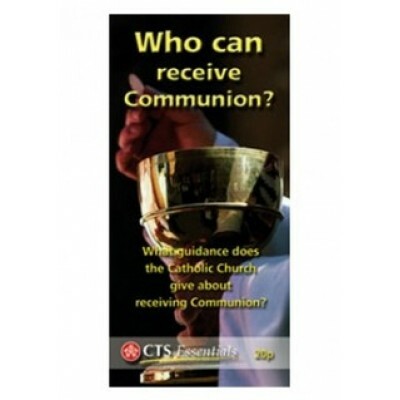 25 Pack leaflets, also sold individually..
25 Pack Leaflets also sold individually ..
What Guidance does the Catholic Church give about receiving Communion? 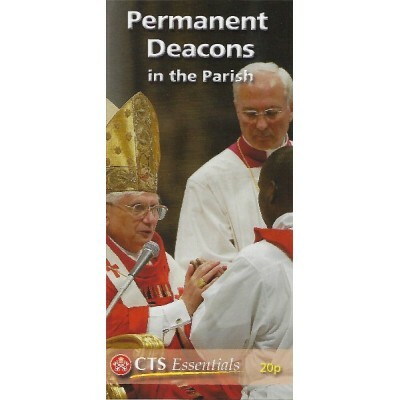 25 Pack leaflets, also sold individually..